When I was younger, Mike Tyson's Punch Out for the old-school Nintendo was one of my favorite games. It was challenging, crazy-fun, and had a fat king with no nose. Fast-forward many years, and the classic title returned with some familiar faces on the Wii, and it was just as much fun as the original. 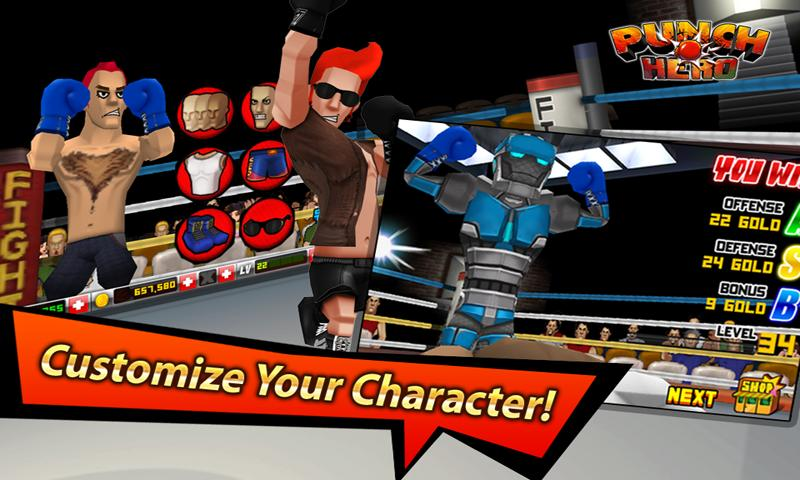 One of the best things about Punch Out was (and still is) its whimsical style; along those same lines is a new game from Gamevil called Punch Hero. 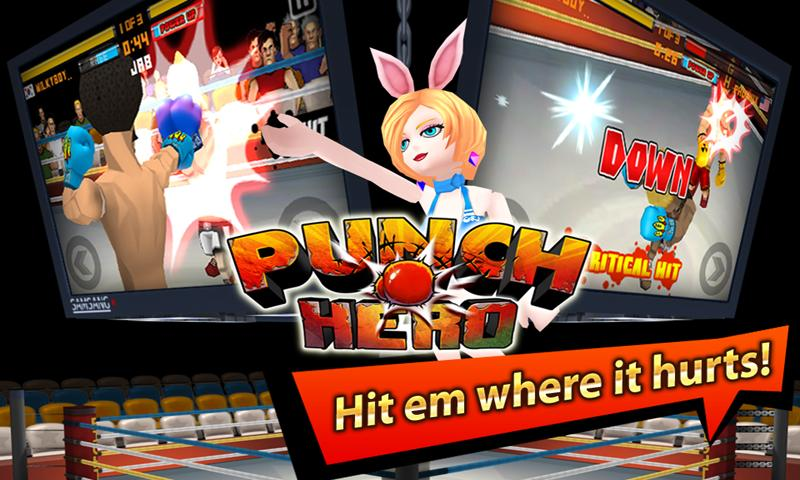 Punch Hero combines intuitive swipe-style controls with fully-customizable gameplay, almost as if it builds off of and expands the fun of the old-school classic. 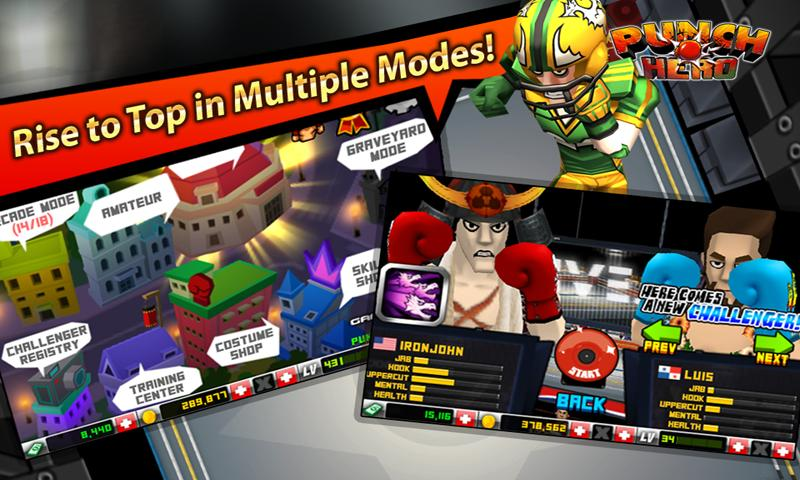 The game offers three different gameplay modes, including arcade, amateur, and pro; as well as customizable characters and "graveyard mode" where you can go toe-to-toe with your friends through the Gamecenter. 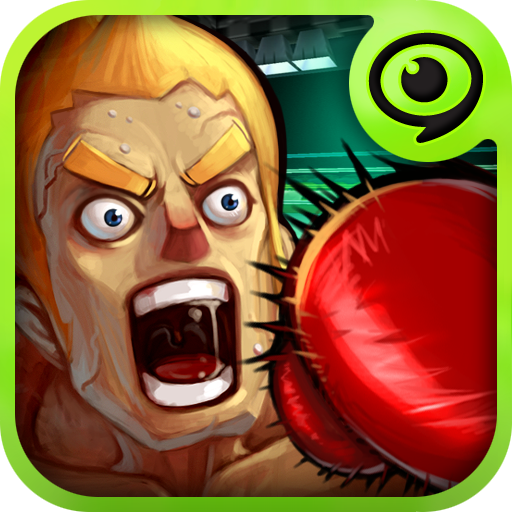 Oh, one more thing: if you've always dreamed of boxing with zombies, Punch Hero has that, too. The game is free in the Play Store; hit the widget to grab it.